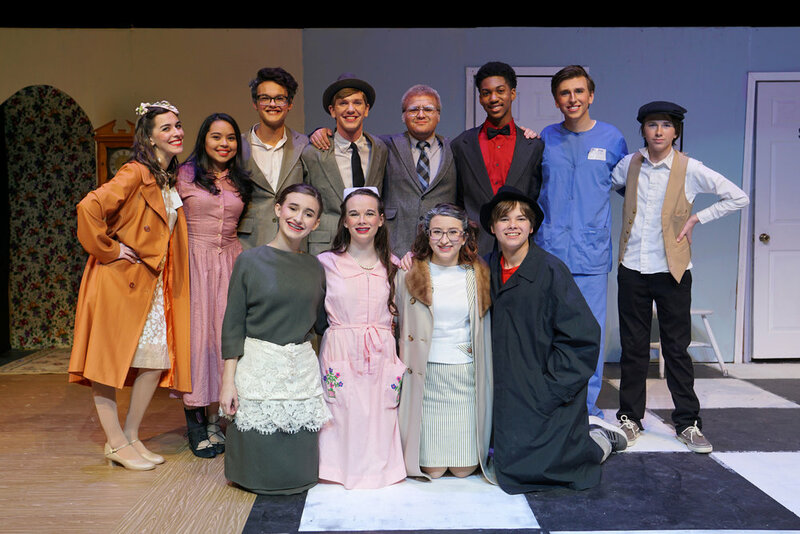 A superb cast of upper school students gave three outstanding performances of Harvey last week. 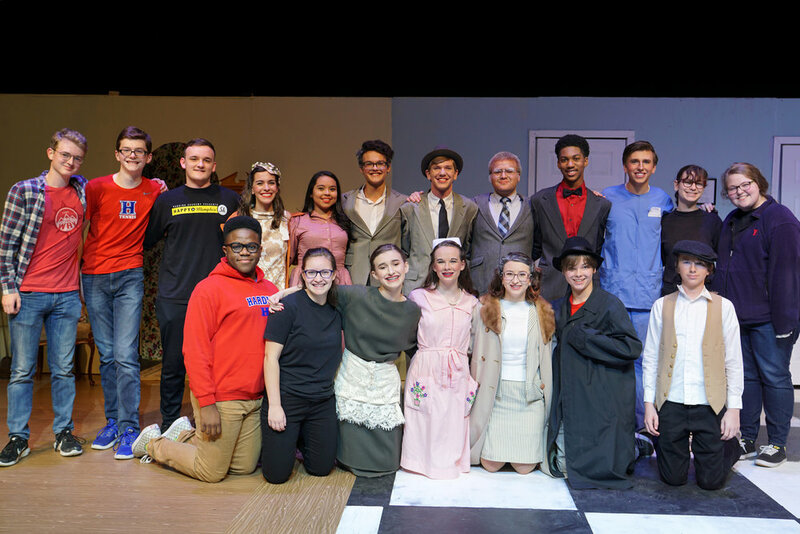 Pictured below are photos of the cast and tech crew. 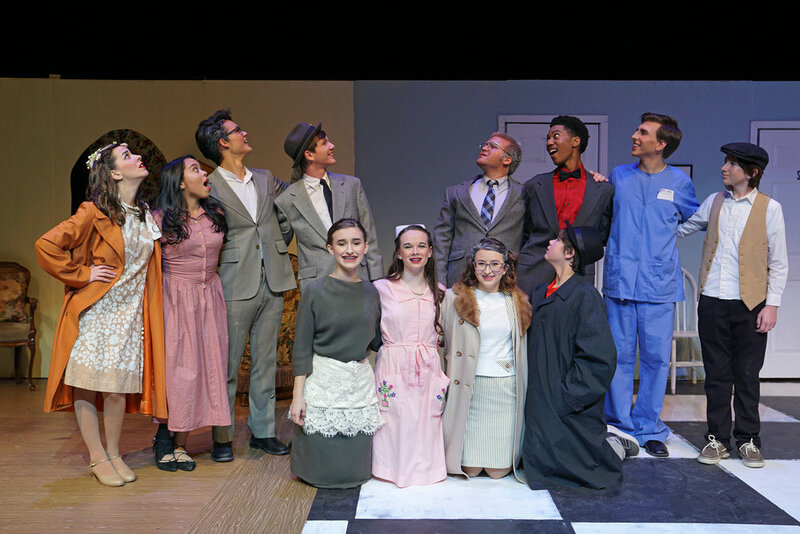 Click on the links to see photos of the Friday night performance.